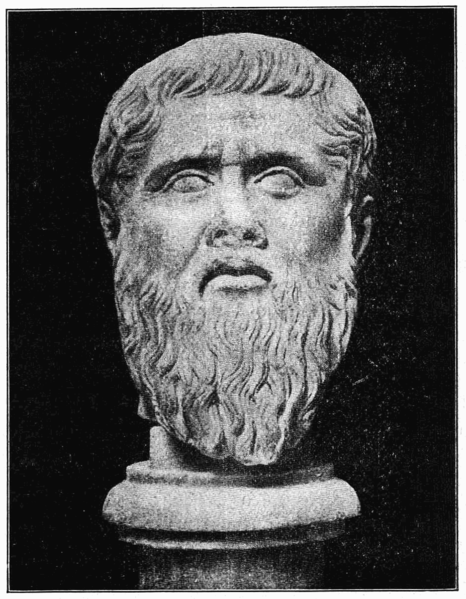 Dr. Carl Jung’s ideas about Archetypes are, in part, derived from Plato’s Theory of Forms. Aragon, the conquering hero who survives perilous journeys to reclaim the throne of Men, in The Lord of the Rings trilogy . . . Luke Skywalker, who rises from a lowly farmer on a backwater planet to become a Jedi Master who saves the galaxy in Star Wars . . . Neo, a “nobody” living an empty life, who wakes up and breaks free of the machines that have enslaved mankind to become “The One,” the savior of humanity, in The Matrix. These characters, and many more in contemporary literature and art, represent archetypal heroes – individuals called to become something great, something far bigger than themselves, who face mortal challenges and ordeals, and become legends upon their return in service to the people. This is perhaps what one can take from these stories and myths: that we can all be heroes, and that the journey calls us to our own greatness.